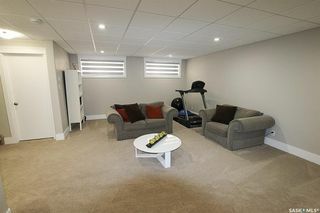 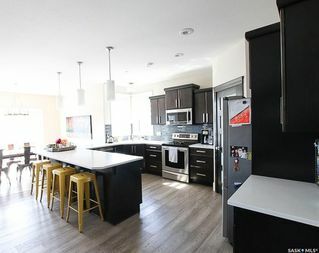 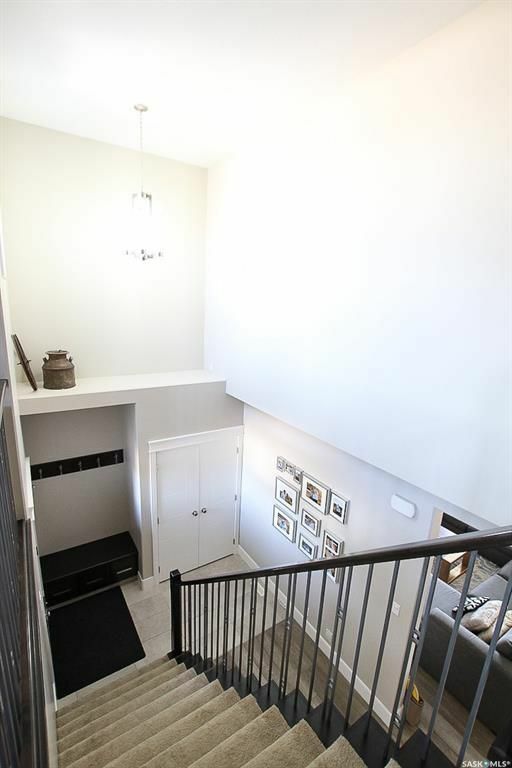 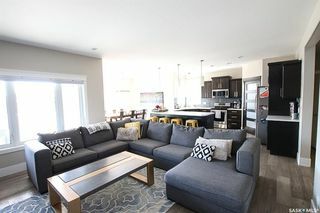 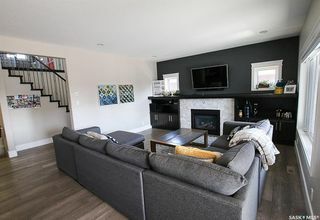 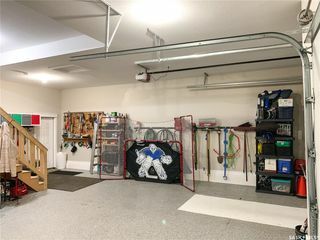 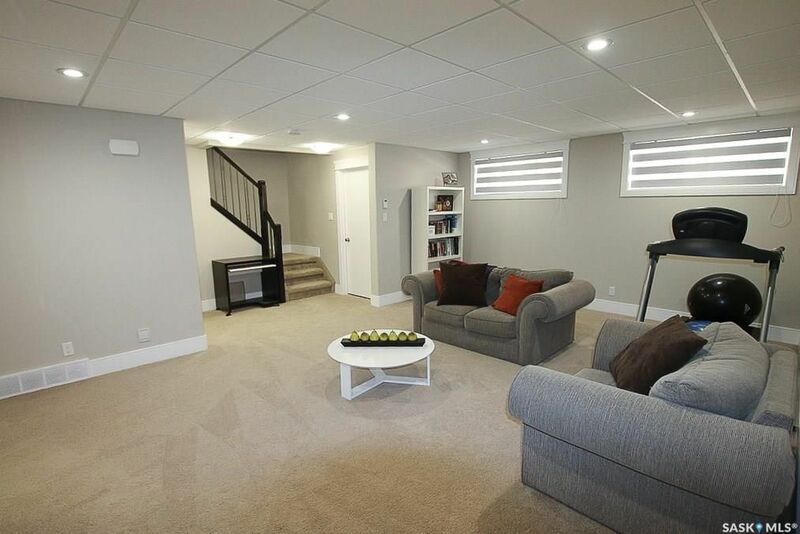 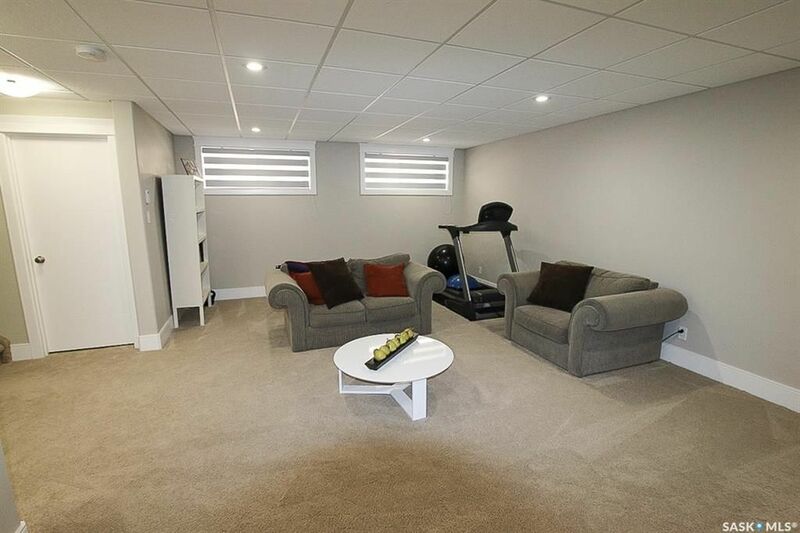 This sprawling, open concept two story is located in one of the City's newest subdivisions and includes a multitude of upgrades: triple car garage with in-floor heat, epoxy finish on floor and one overhead door sized 9' high for oversized or recreational vehicles, automatic blinds (living room, dining room and bonus room), in-floor heat throughout basement, recirculation pump to ensure hot water is instantly at your fingertips, tile backsplashes in kitchen and bathrooms, heated ceramic floors in second story bathrooms, natural gas BBQ hook-up, covered deck with composite boards and a wash basin in mud room. 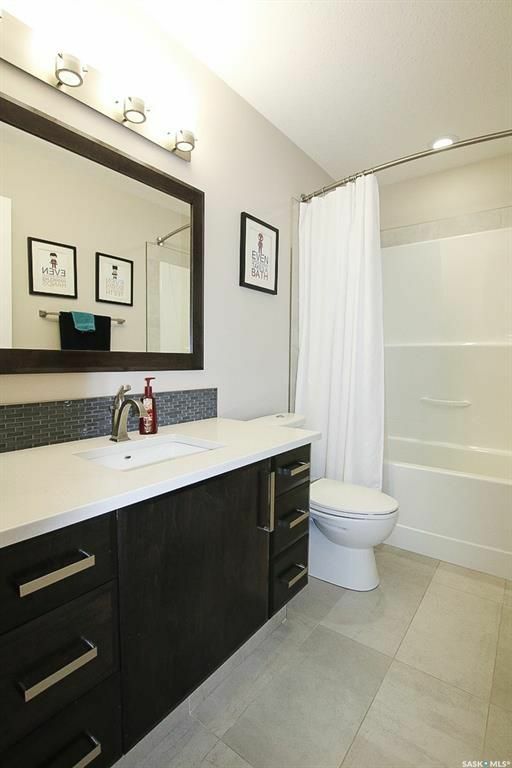 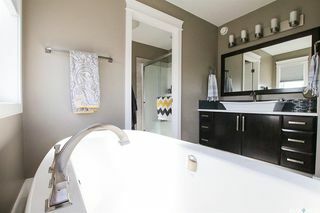 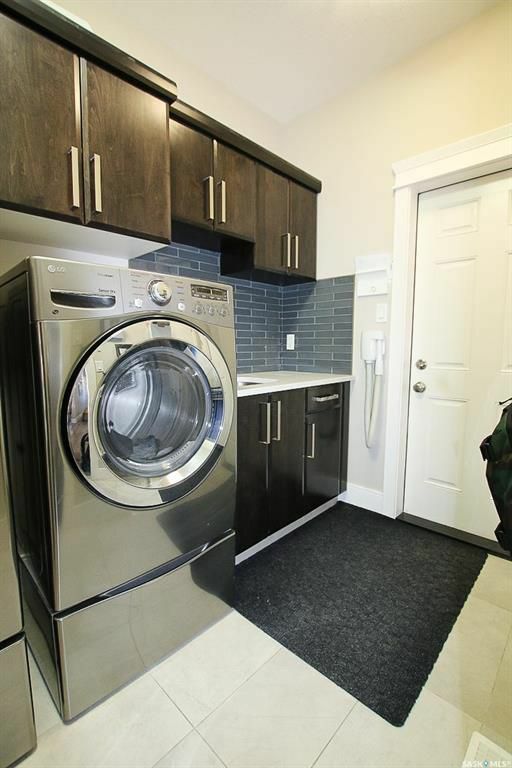 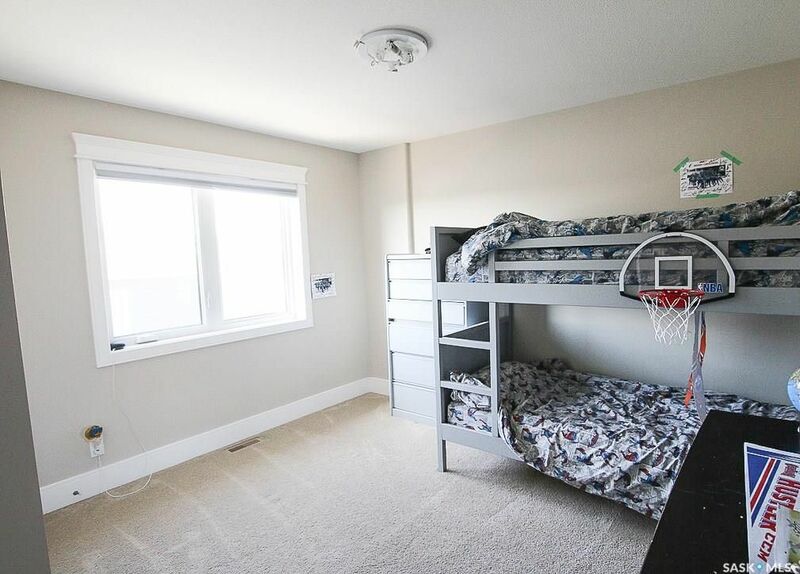 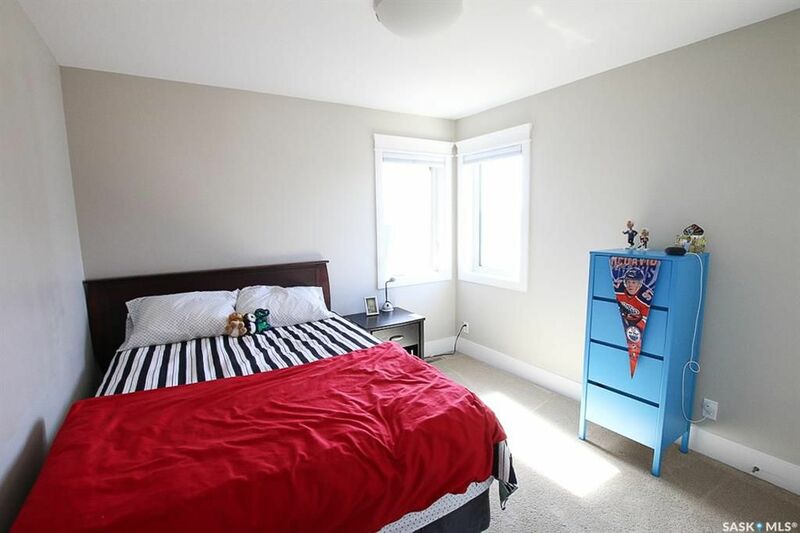 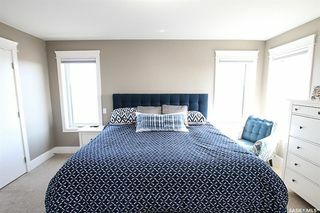 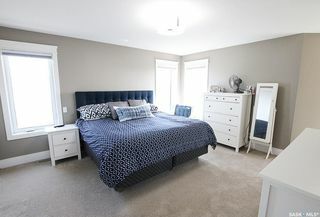 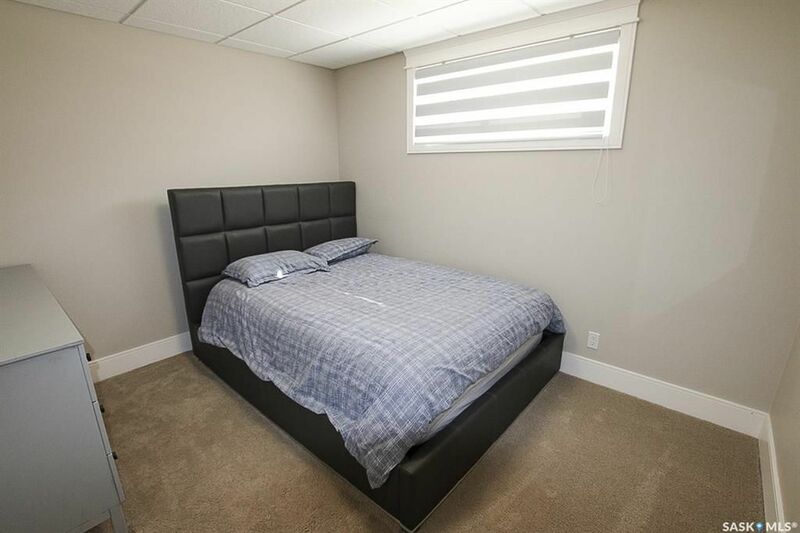 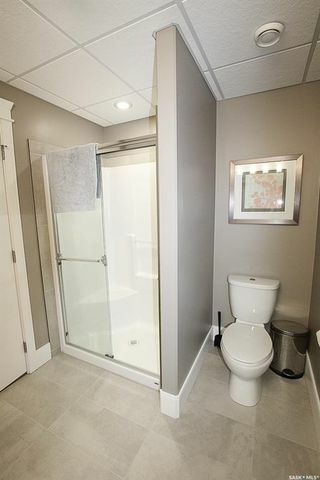 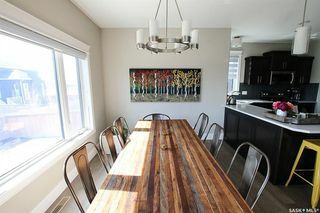 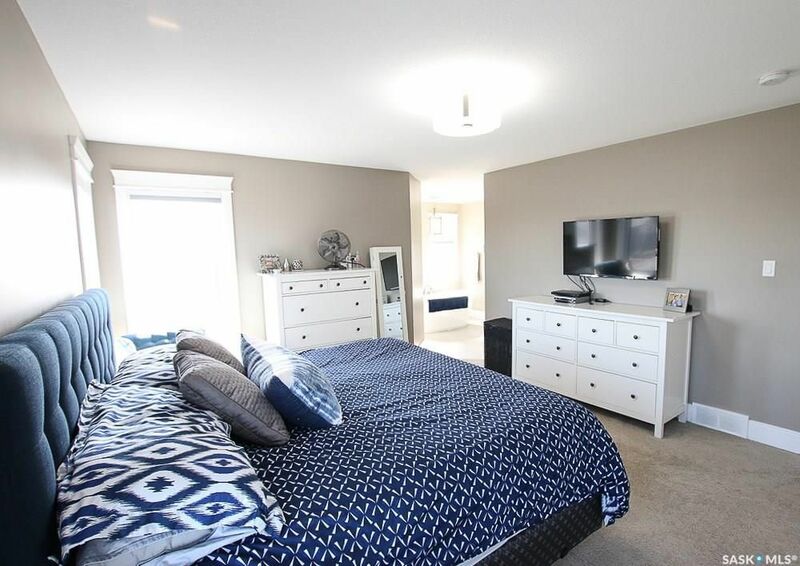 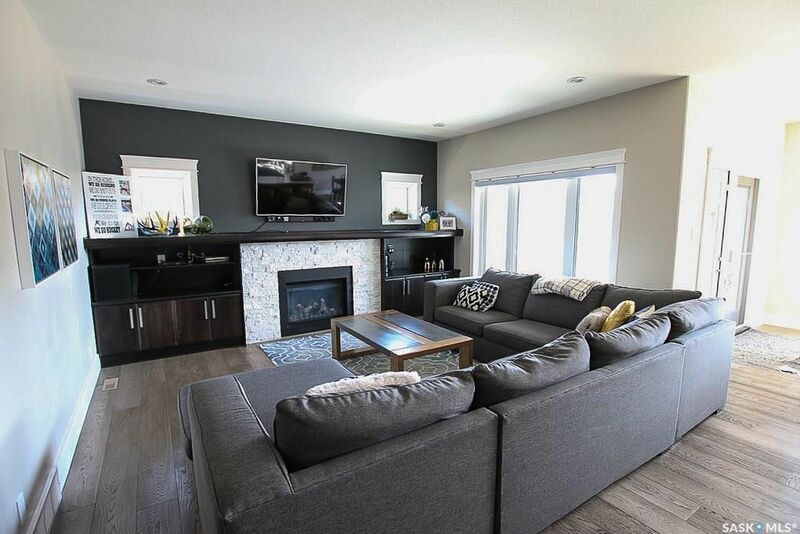 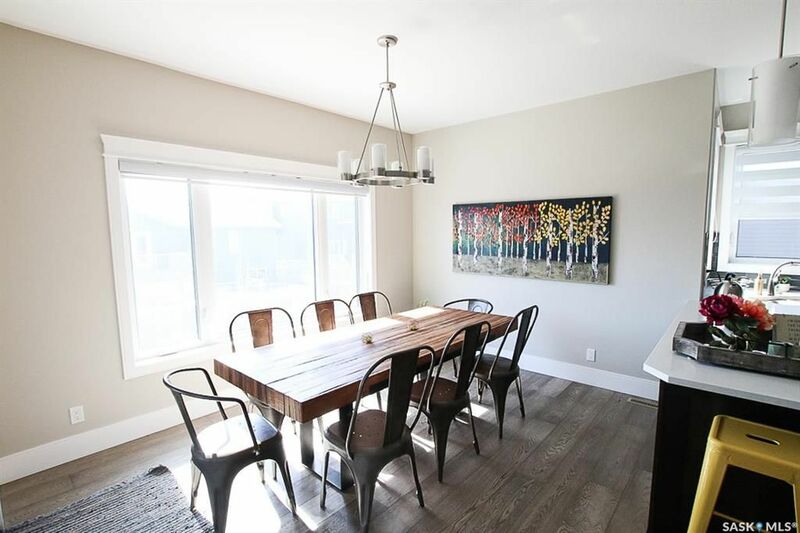 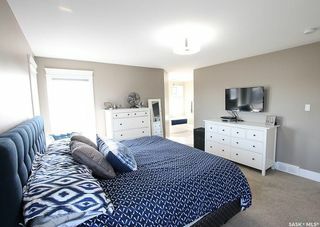 It is within walking distance to Ecole Centennial School, the hospital, very close to other amenities including shopping and coffee shop plus it offers quick, convenient access to both numbers 1 and 4 highways! 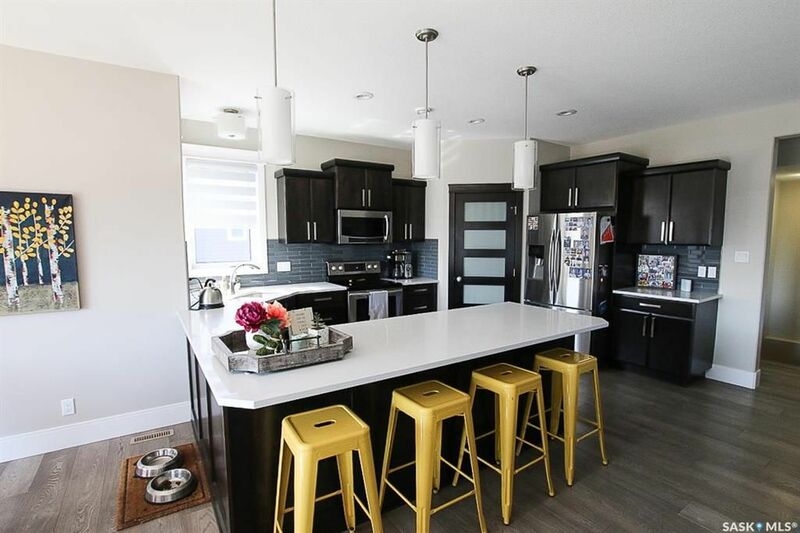 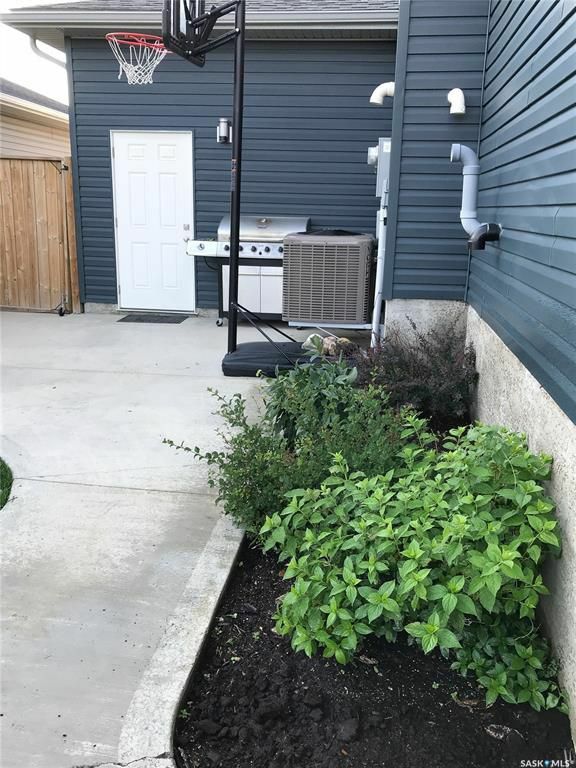 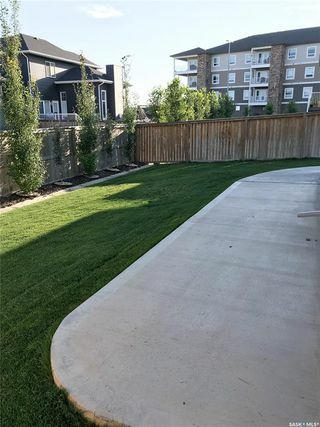 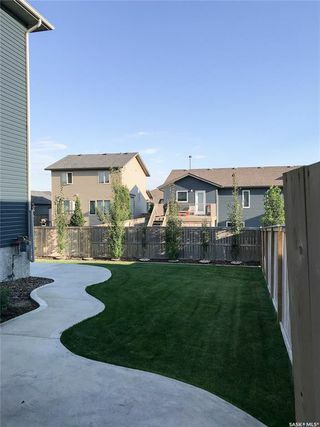 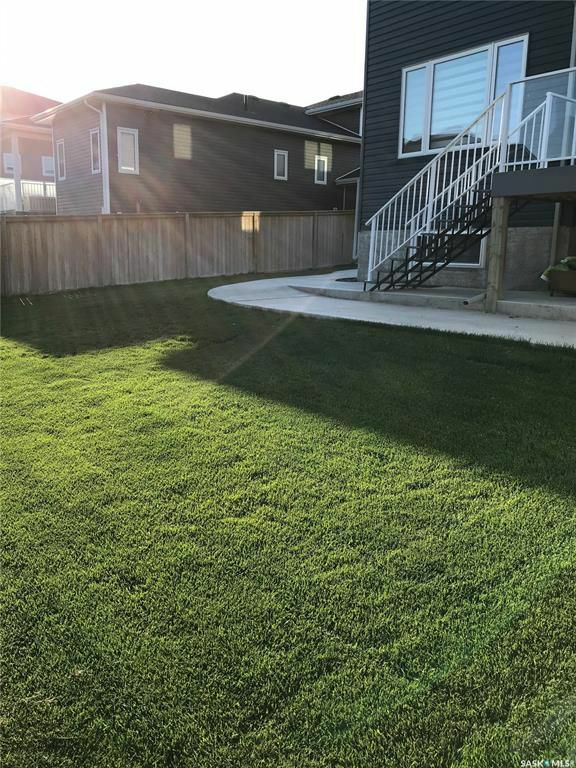 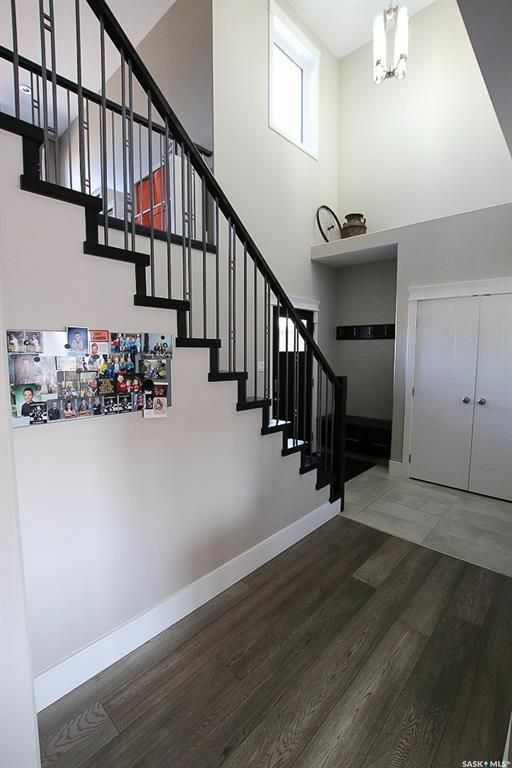 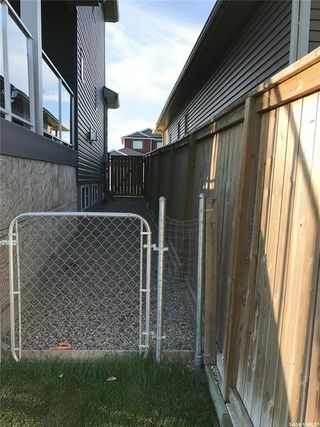 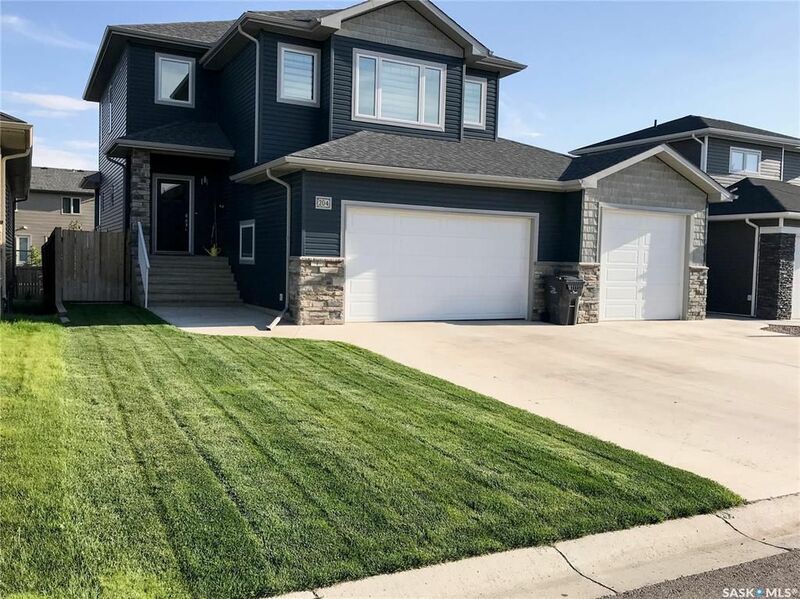 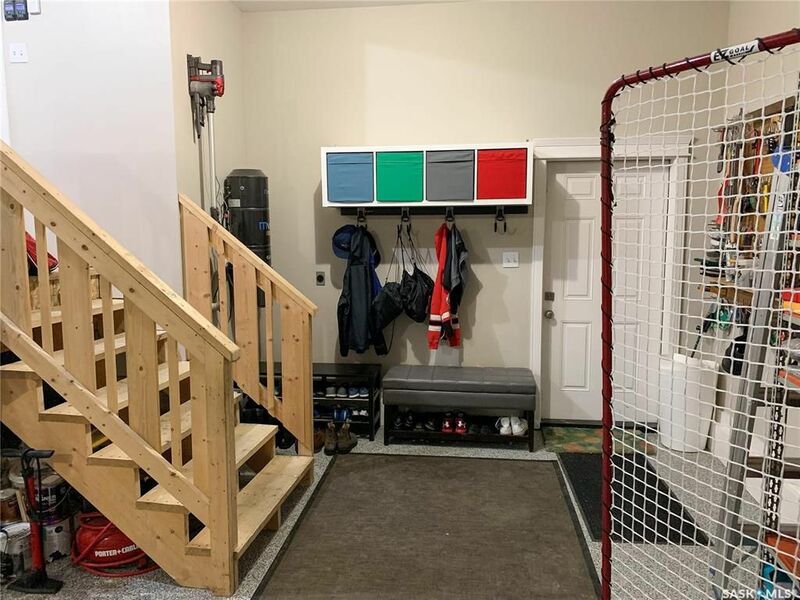 With a fully landscaped backyard featuring a dog run for the furry member of your family, this property offers all the benefits of a new build without all the hassle! 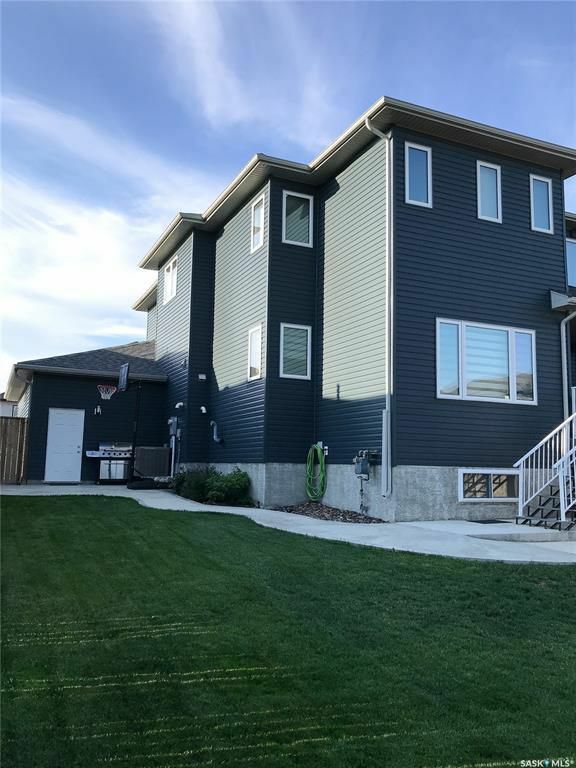 Call today to see for yourself! 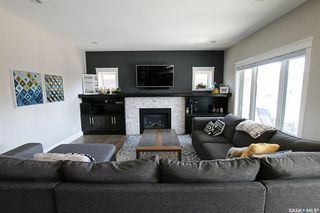 Heat costs are equalized at $105/month. Natural gas fireplace on main floor with stone surround and built-in cabinetry. 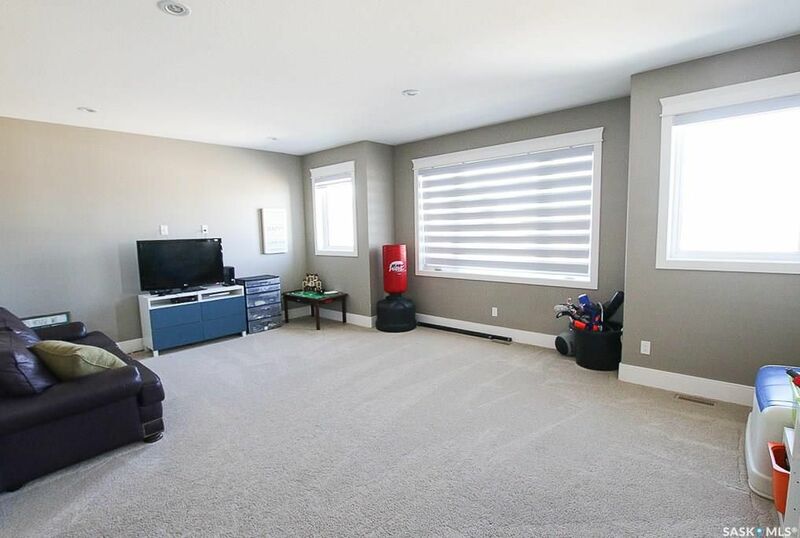 Conduit on television wall lets you hide cords! 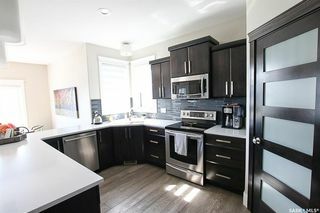 Sprawling kitchen featuring quartz countertops, pendant lights and stainless steel appliances (included in purchase price). 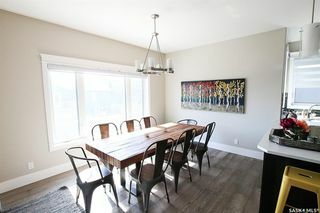 Spacious dining room with large window featuring electric blinds. 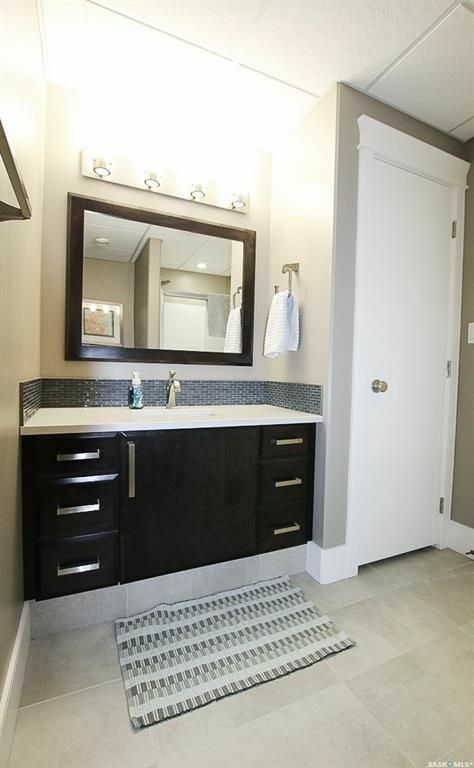 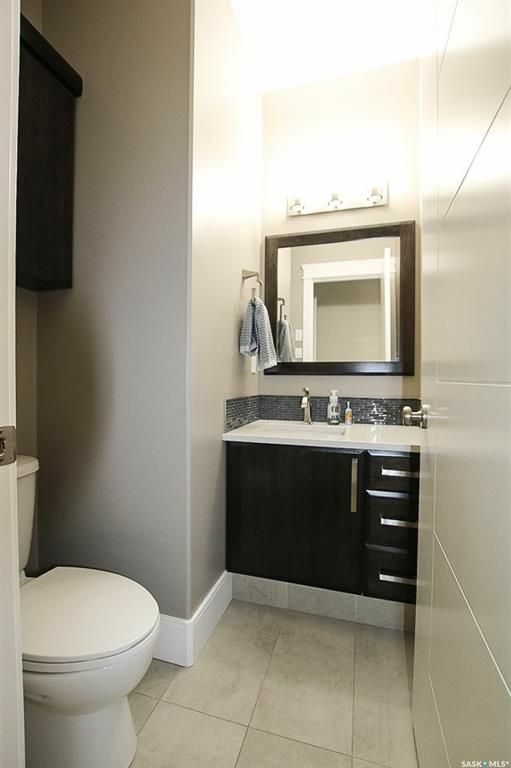 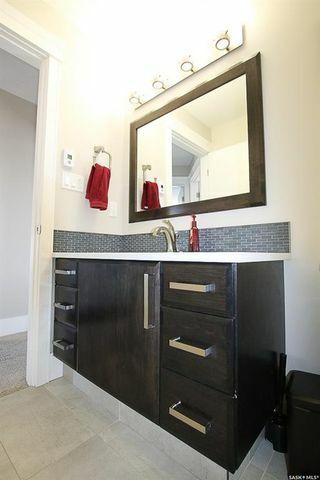 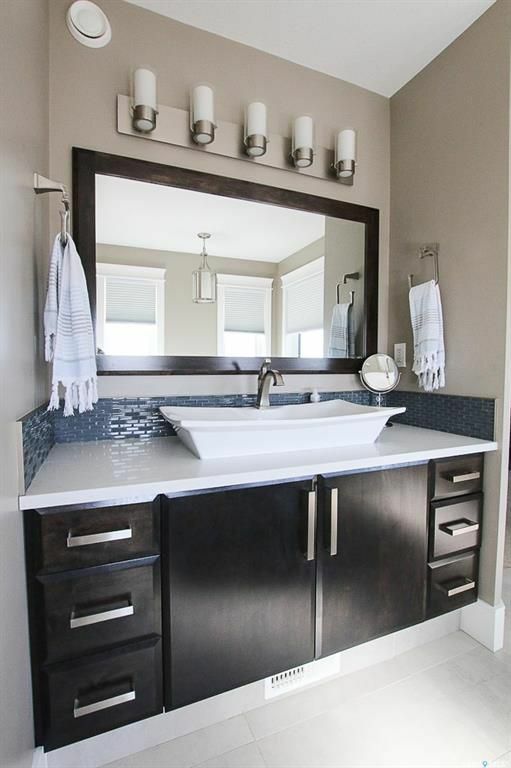 Half bath/powder room on main floor with tile backsplash and ceramic tile flooring. 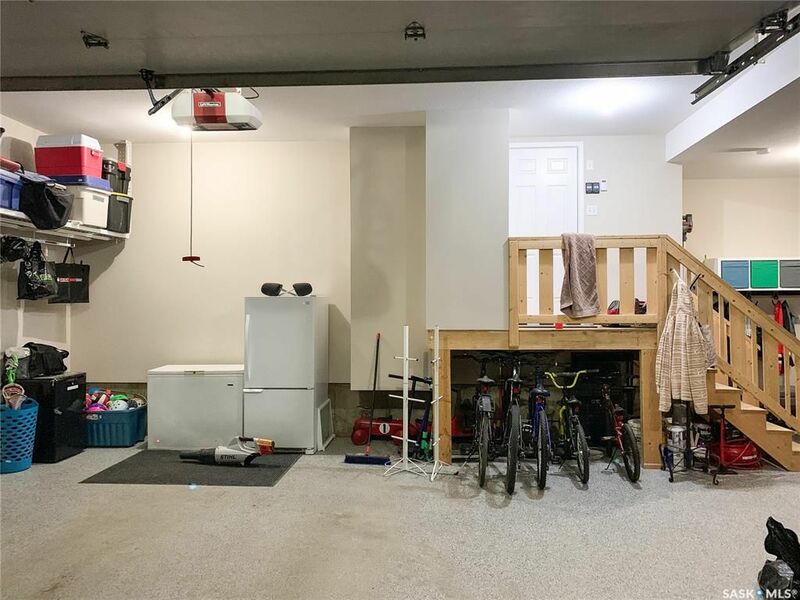 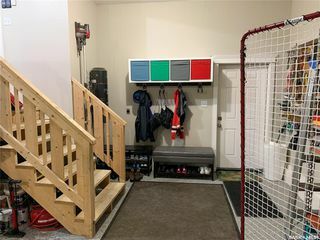 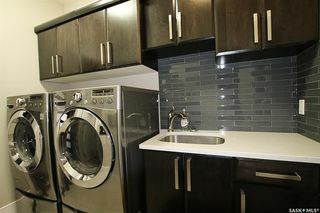 Combined mud/laundry room with access to triple car garage. 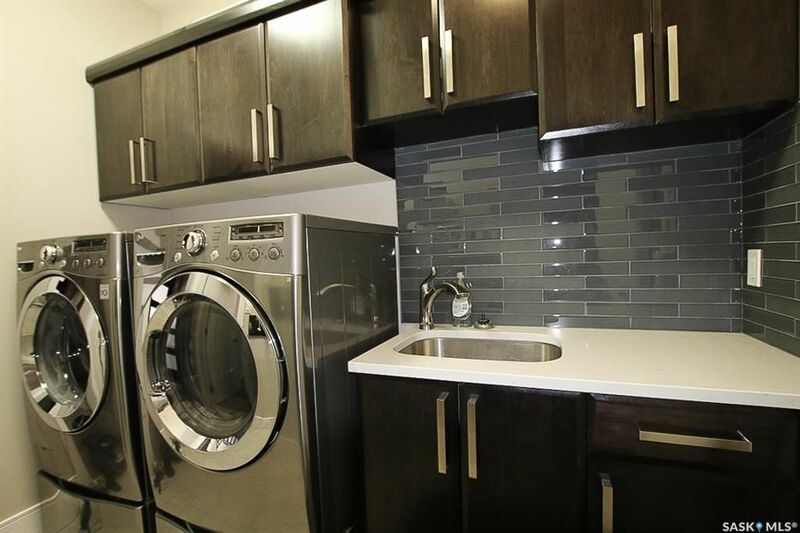 Basin in laundry, quartz countertops, tile backsplash, custom cabinetry and front loading laundry units included in purchase price. 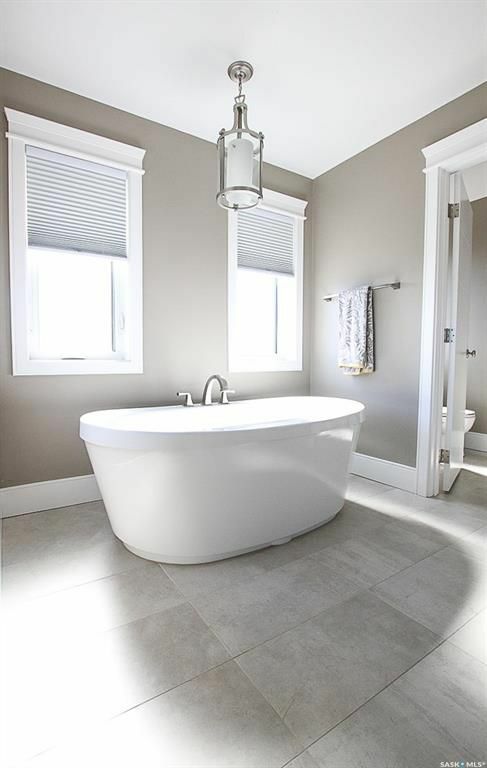 Freestanding tub in en suite. 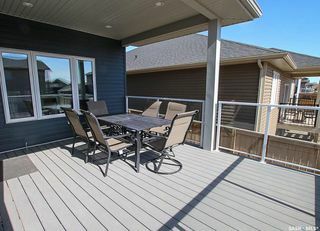 Covered deck with composite, maintenance free boards and pot lights. 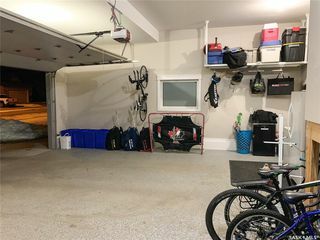 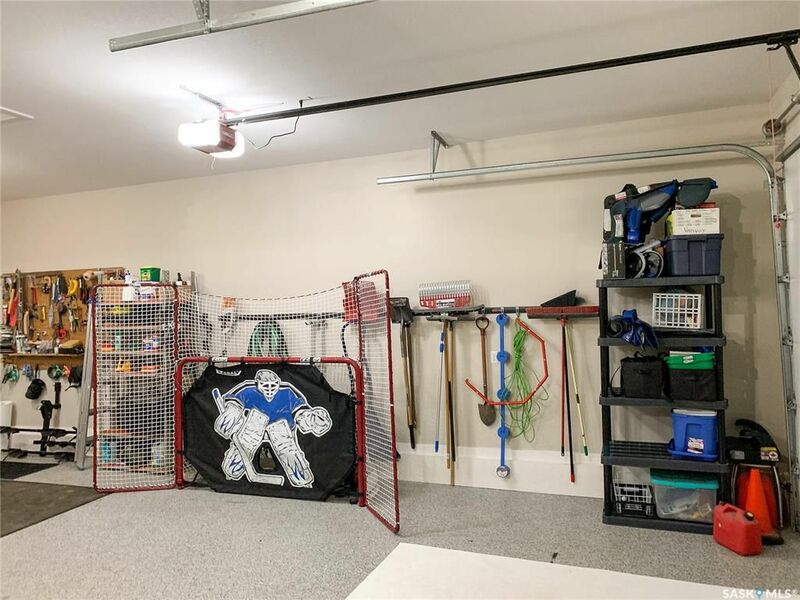 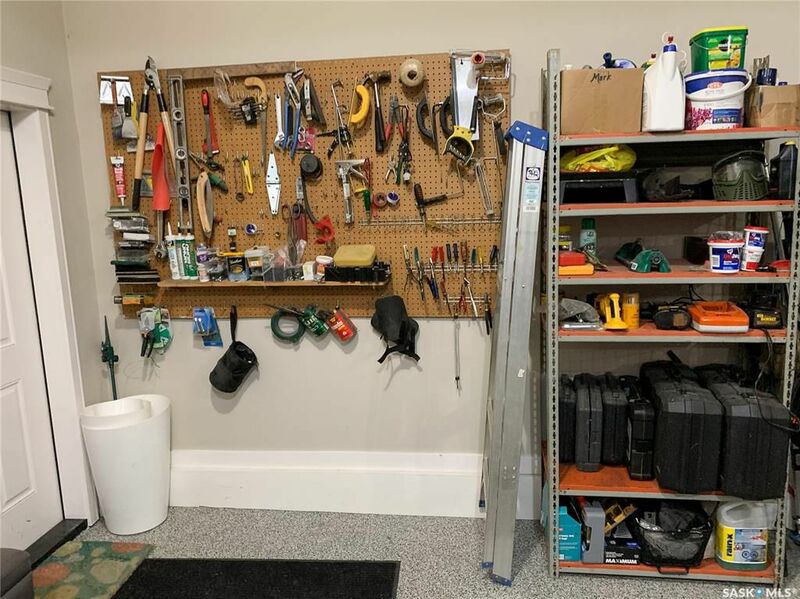 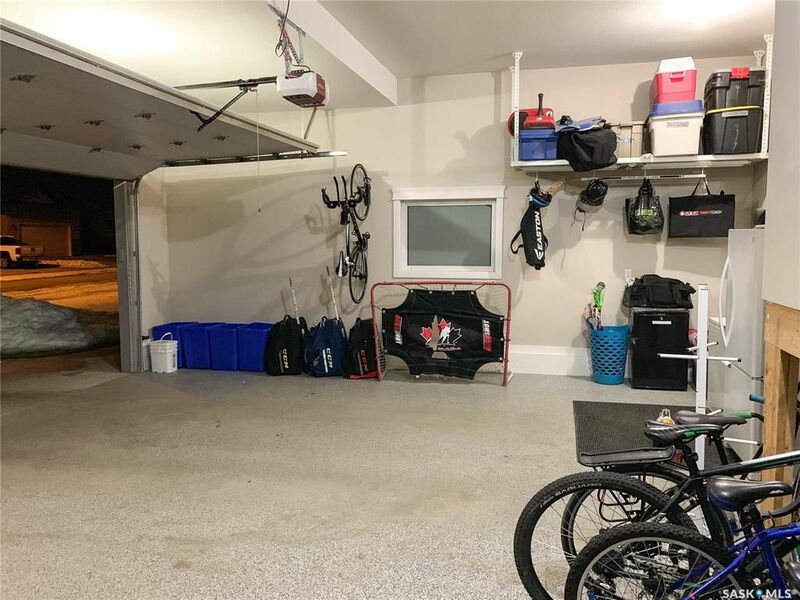 Epoxy coated garage flooring makes cleaning EASY!